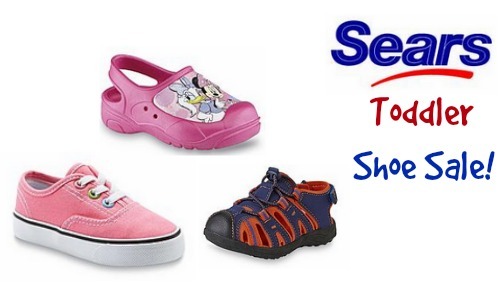 Sears if offering select toddler shoes for $5 or less! 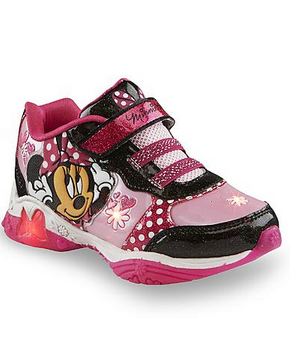 Some of these shoes are regularly over $20 so this is a great savings. 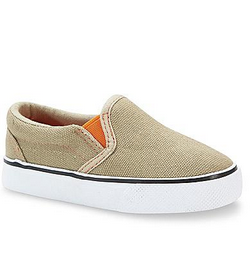 Choose some new shoes for the cooler temps or warm weather shoes to save for next season! 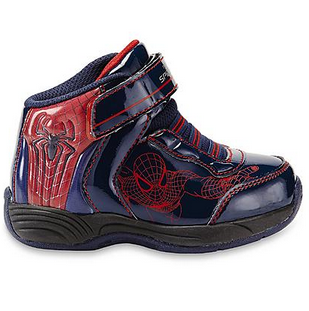 There are several styles to choose from but grab yours soon to get the best selection of sizes. Offer valid for a limited time. Choose FREE in-store pickup to avoid shipping costs.